Boston, Apr 4, 2019 (Issuewire.com) – This is B.A.D.D.! in his distinct battle cry like scream Daniel Promotes introduces the world to the very best of Boston Hip Hop. Feel like Hov executive produced and inspired by Drama Family ent founder and music industry legend Big Chuck brings together the positive energy and will to win of B.A.D.D. to the mainstream. 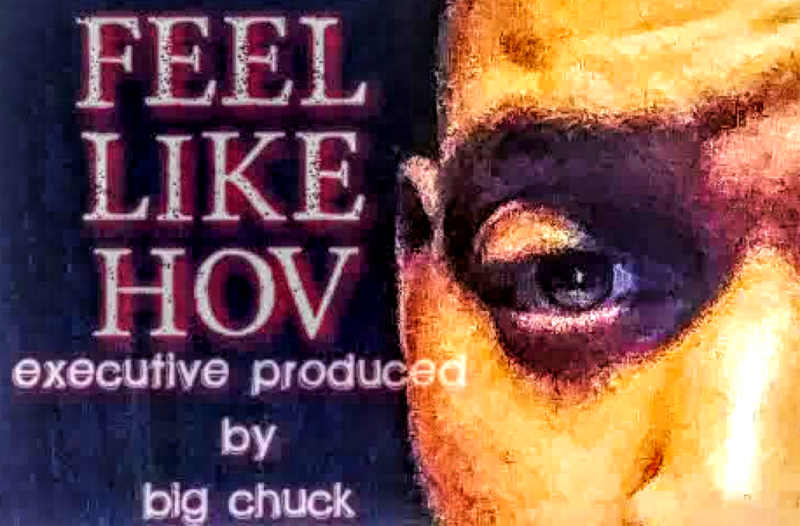 It’s lead single produced by legendary producer Jimi Kendrix titled Feel like Hov showcases the musical and lyrical mastery B.A.D.D. possesses. Jimi Kendrix who famously produced on Jay-Z’s classic album The Blueprint gave B.A.D.D. a shot to make a hit and he delivered and then some with an ode based on 1 of B.A.D.D.’s role models Jay Z. The project includes radio played songs like Pass it 2 LeBron and Vicious Lies songs that have burned up Boston radio for months already. B.A.D.D. becoming more than the top rapper from Boston since Big Chuck discovered him in 2008 has expanded his growing empire into promotions and apparel. Promoting for the biggest DJs in Boston like DJ Money Mav and DJ Elsid from JAM’N 94.5 among the many businesses now worldwide B.A.D.D. as Daniel Promotes has covered, has firmly placed him at the very top of the power structure in New England. Just google search Daniel Promotes also the name of his apparel brand Daniel Promotes Apparel. Rapping the best and doing business the right way THIS IS B.A.D.D.! FEEL LIKE HOV DOWNLOAD LINK it is free. KOWSales.com Will Provide the Best Possible Shopping Experience!